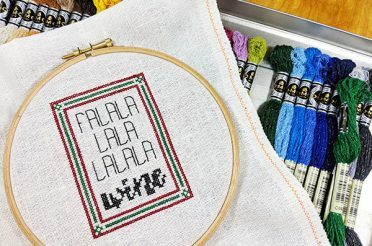 If you’ve ever wondered if there’s a way to cross stitch faster than you already are, the good news is that there is! 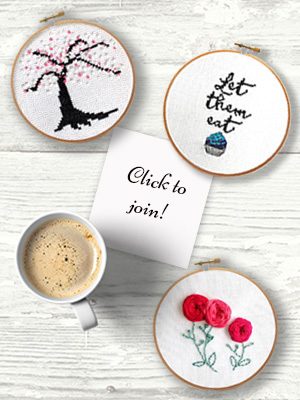 Cross stitch is not a race, everyone stitches at different speeds and the point is to enjoy stitching and relaxing. However, if you want to get faster and more efficient, the sewing method (that I’ll outline in the video below) can really speed up your stitching. It basically halves the amount of times you move your needle, and you don’t have to move your hand from the back to the front of the fabric nearly as much. 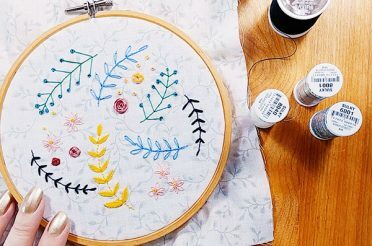 For this method, you’ll be stitching “in hand,” or without a hoop or sewing frame. If you have a big piece of fabric, you can roll up an edge and clip it out of the way if needed. 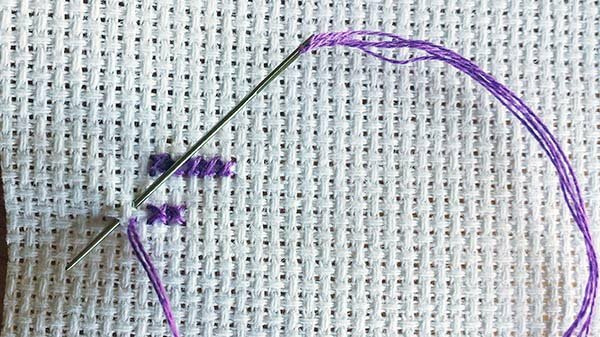 This isn’t a great method to try for new beginners, as you can get the direction your stitches lay a bit confused at first. Also because there is no hoop holding the fabric taut, if you’re not careful with your stitching tension then you could start to warp and buckle your project a bit (like if you pull harder on one leg of your stitch than the other). If you’re a complete beginner, I’d recommend getting good at the “stab” method of moving your needle from the front to the back of the fabric until that becomes second nature. 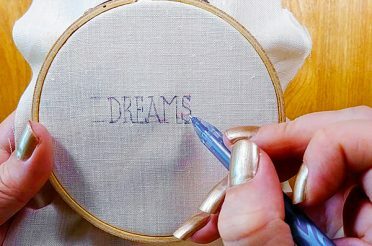 Click here for some beginner tutorials on stitching. Also note that your floss will twist a little bit more when using this method. You may not care about that, but if you do want your stitches to lie parallel to each other (called “railroading”) then I have a few tips in the video to help. This technique is ideal to use on higher quality fabric (such as Zwiegart Aida, evenweave, linen, Fiddler’s Cloth, etc). 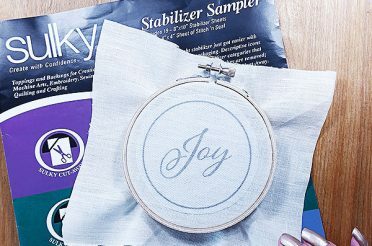 The fabric will get really soft and pliable in your hands, making it easier to “bend” the fabric so your needle can pass through both holes. More inexpensive fabric will work too, it will just need time to get “warmer” in your hands and become softer to make bending it a little easier. Most find it’s easiest to use the sewing method for doing half of your stitches in one direction, then completing them by coming back the opposite direction (working in rows or columns). It is possible to work one stitch at a time, but your needle will be changing direction all the time. Practice on a scrap piece of fabric first and make sure your stitch tension is even and not warping the fabric. If you have any questions, please let me know in the comments section below! And if you’d like free patterns to practice these tips with, just click the image below! 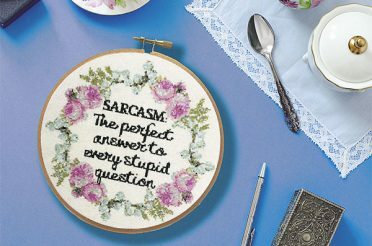 If you've ever wondered if there's a way to cross stitch faster than you already are, the good news is that there is! 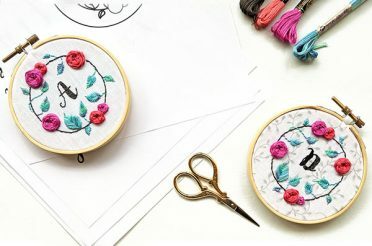 Cross stitch is not a race, but if you want to get faster and more efficient, the sewing method can really speed up your stitching. 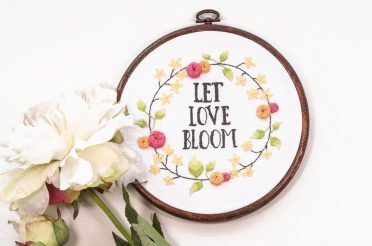 Because I learned to embroider first, cross-stitching like this is much easier. I purchased an Ultra Thimble (round and sticks with adhesive circles) for my finger in the back and put a small round bandage on my finger with the needle to help prevent the callas from getting to thick. I also use a regular sewing needle with a sharp point to go through the layers of thread at the corners easier. 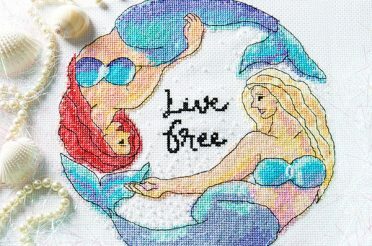 I love cross-stitching! I started with the stab method but I always ended up making mistakes tangles knots and weird stuff in the back until I started using the sewing method mixed mostly with cross country and Danish method of stitching. Why is it though that most people won’t use the sewing method? Why do they stick to the stab method? Wow!! It’s very interesting to see that what I have been doing all these years both has a name and is “OK”! I do usually stitch in hand, just don’t like using the hoop. I also roll my work to the inside so as to keep the fabric clean. I learned this from personal experience (whoa – one REALLY dirty project cured that). I am totally self-taught so it’s nice to see I’m on the right track. Thank you for the video. This is great! Whenever you see ladies stitching in period movies or dramas they always look like they’re just stitching on the front of the fabric. I could never determine if they were just faking it for show (which I’m sure the actors are usually just faking it) or if there was an actual way to do this. Trying with the fabric in a hoop was unsuccessful lol. 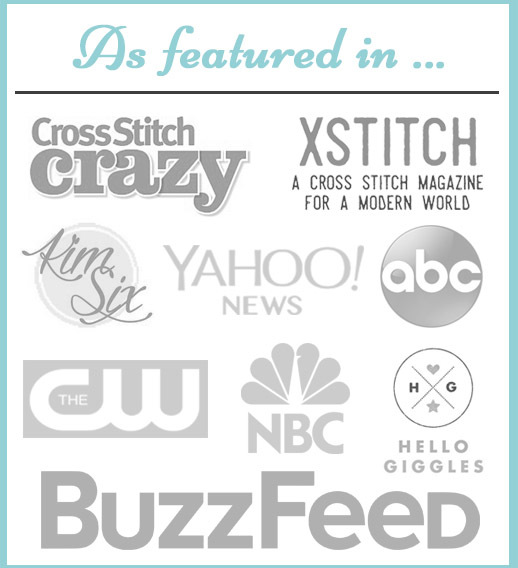 Wow, I never knew this “style” of stitching had a name! And I learned how to stitch this way, when my mom taught me as a wee one! Years later, I picked up stitching again (last year actually) and immediately just started stitching this way. I guess, its ingrained, LOL! I will say, it is a lot faster, than the stab method!